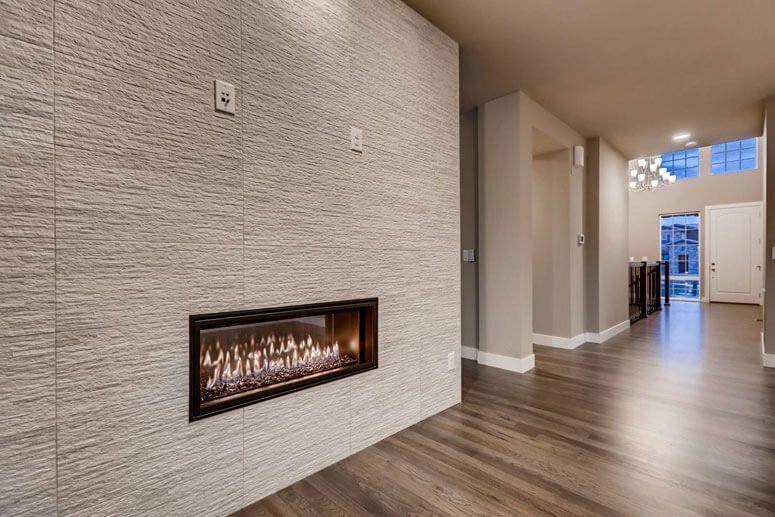 Imagine Celebrity Custom Homes’ quality and attention to detail – but at a more accessible price point. 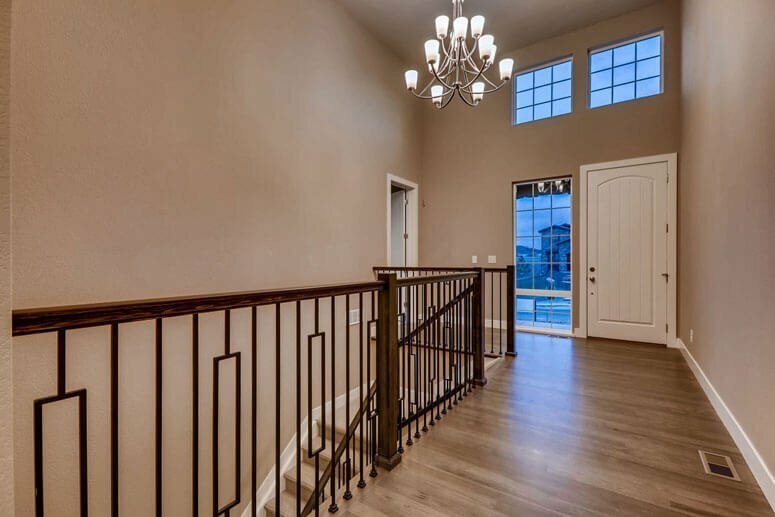 That’s just what we did. 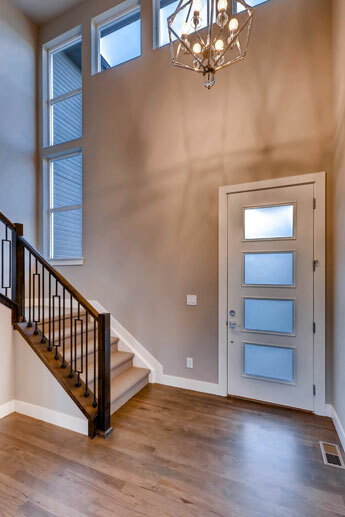 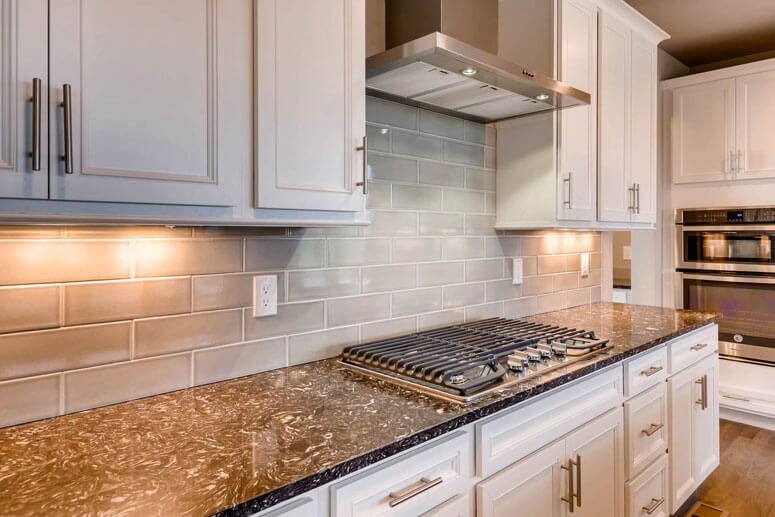 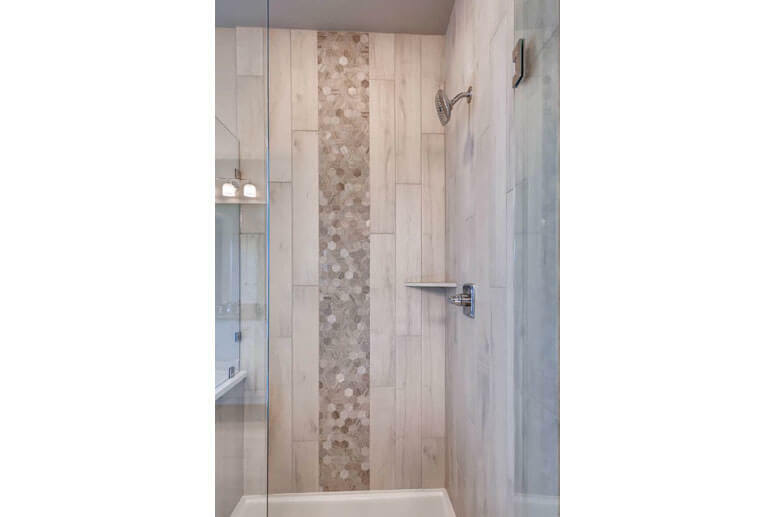 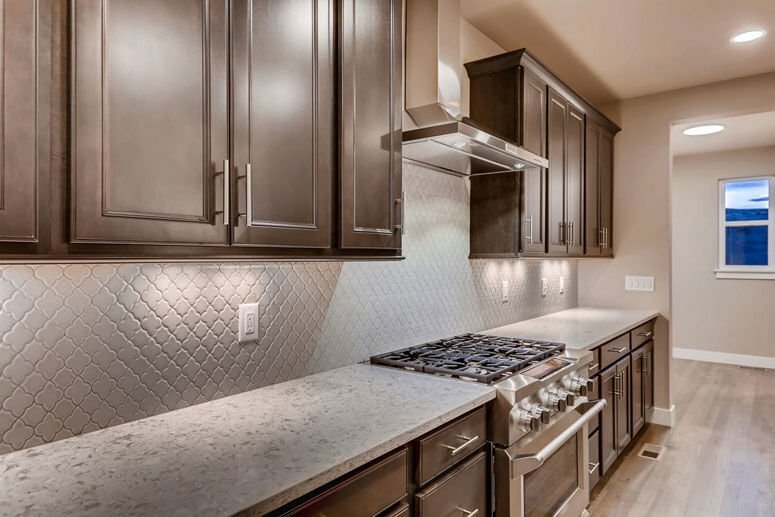 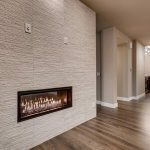 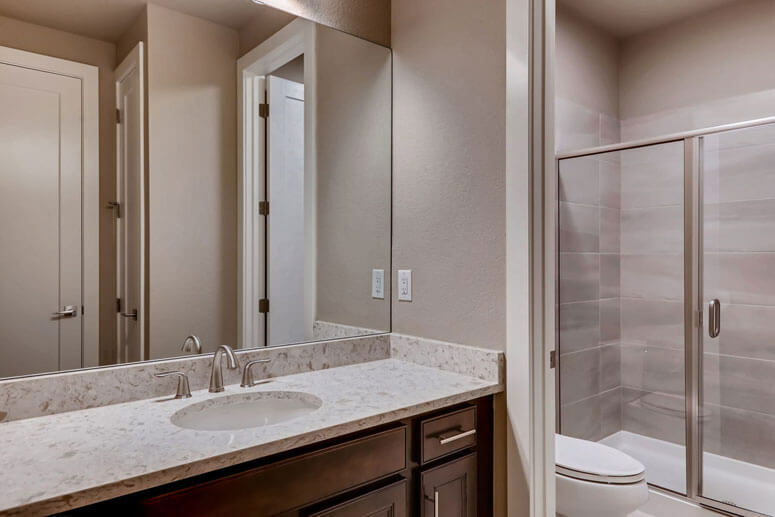 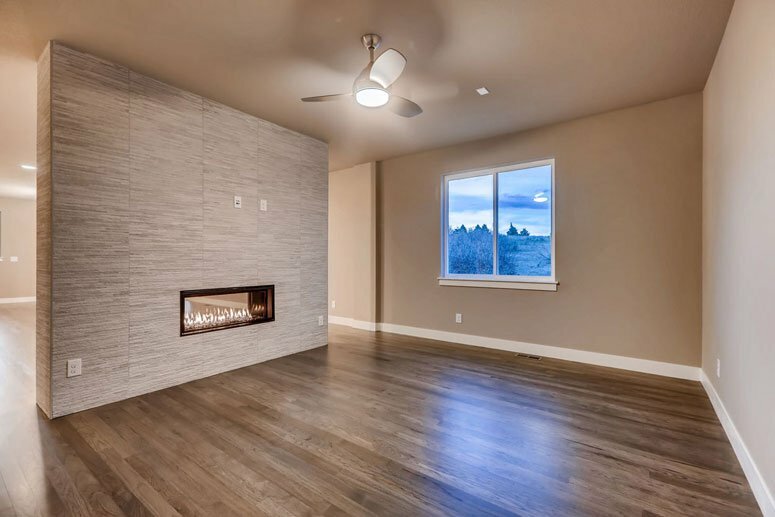 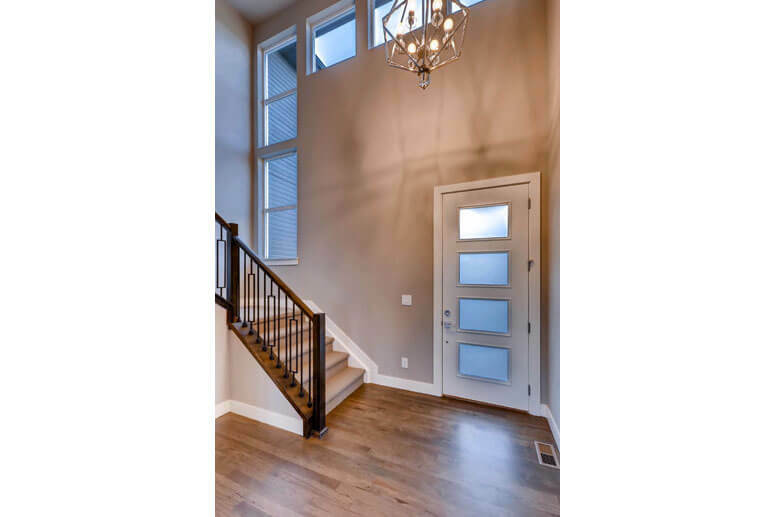 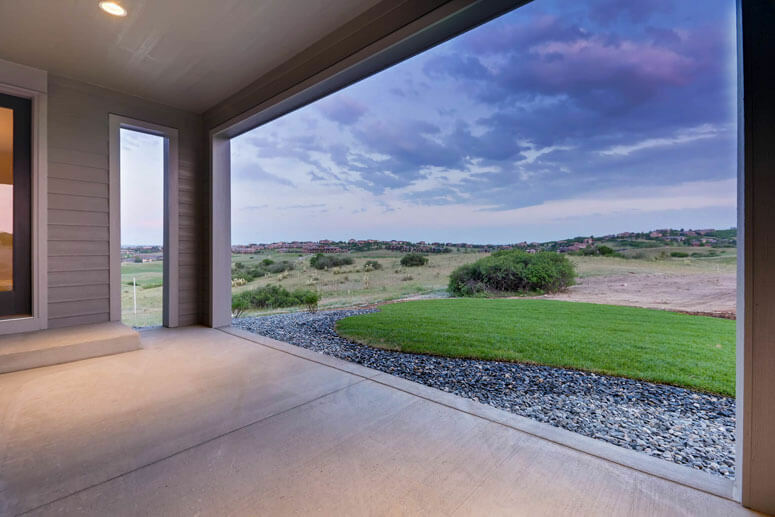 Contemporary style lets you see Pradera in a whole new light. 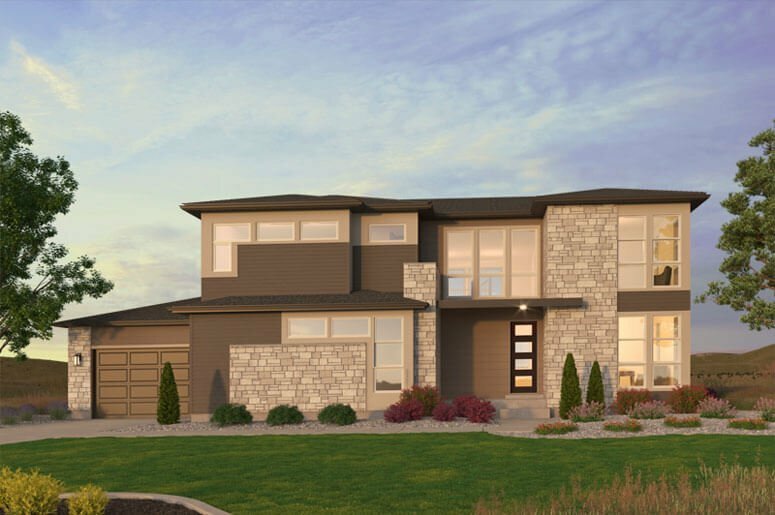 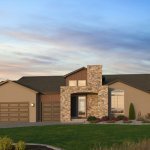 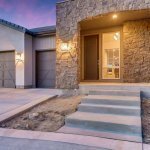 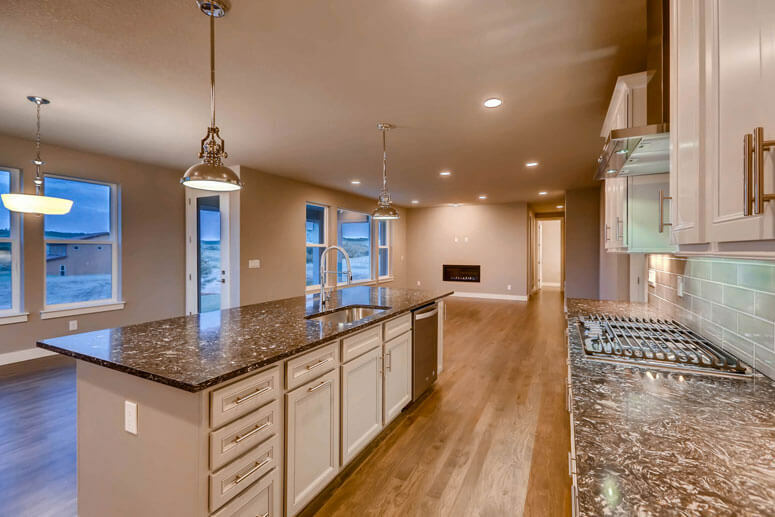 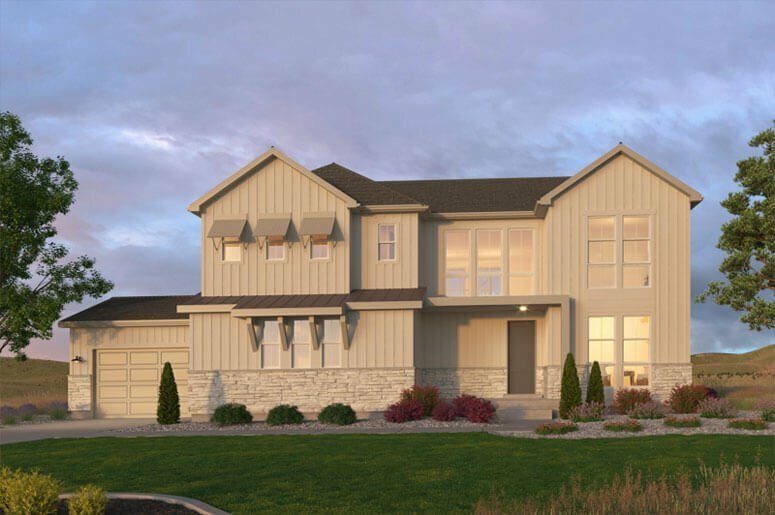 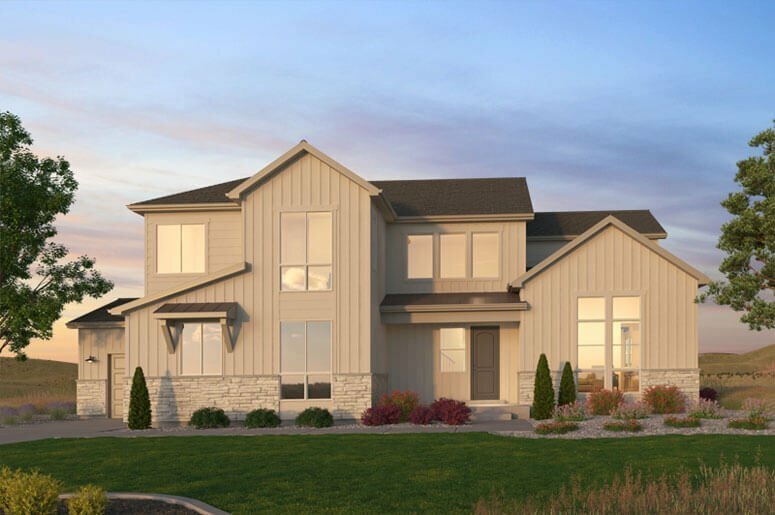 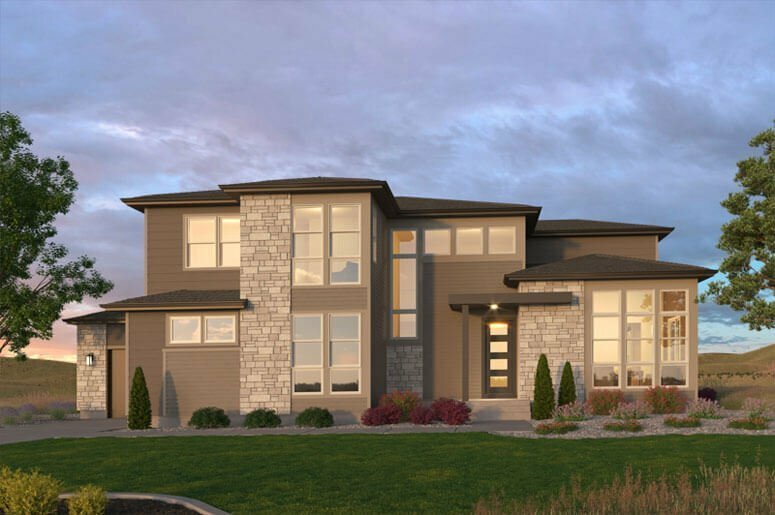 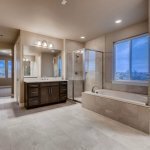 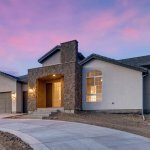 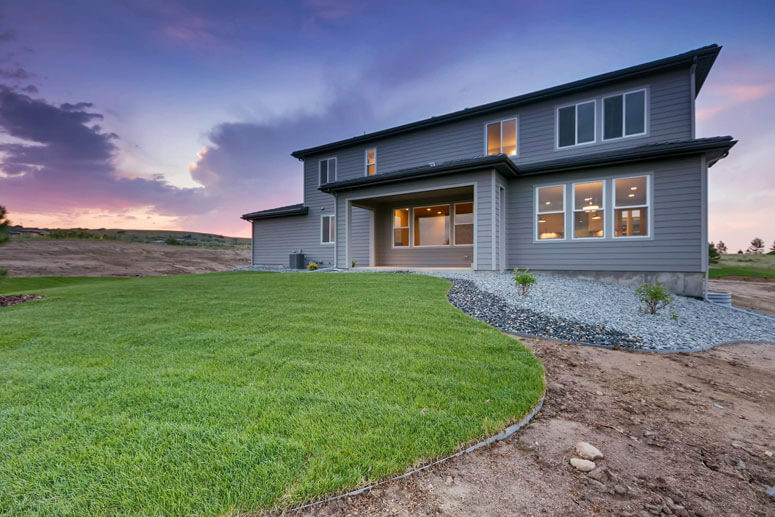 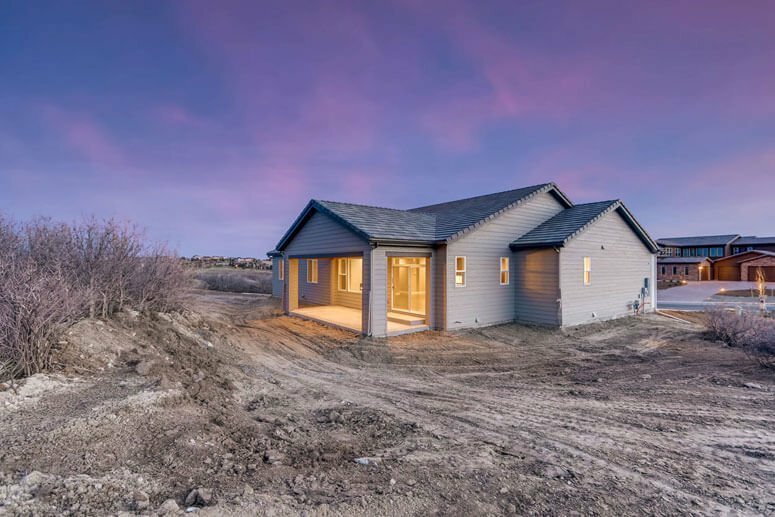 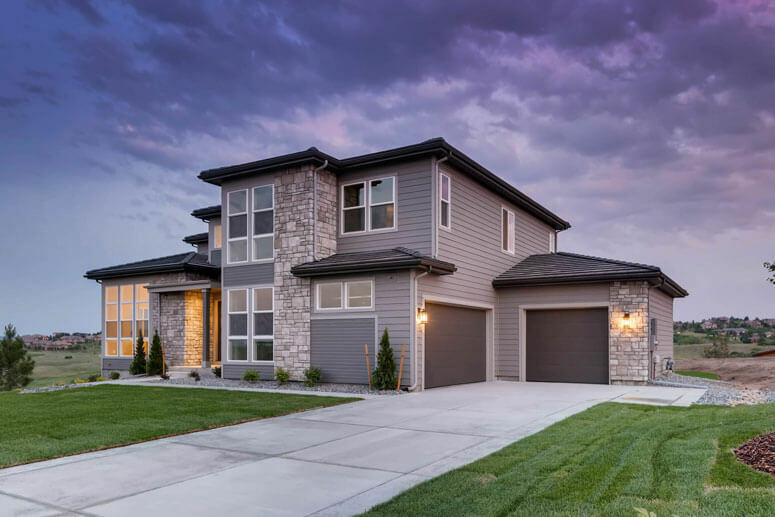 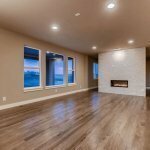 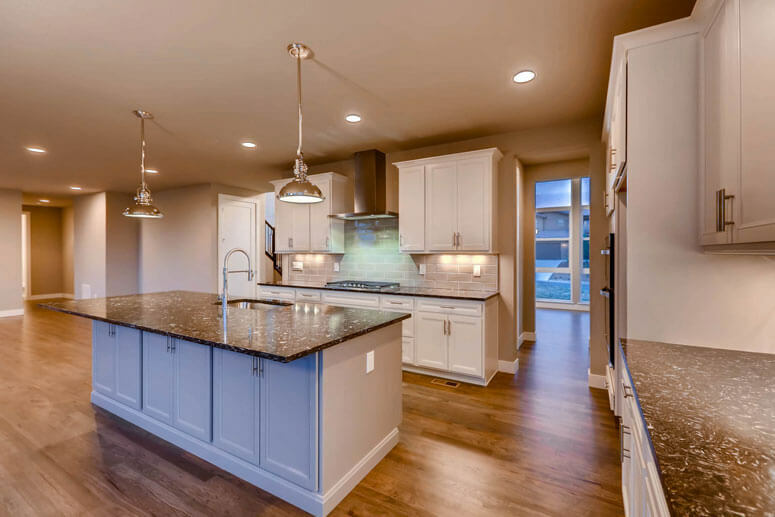 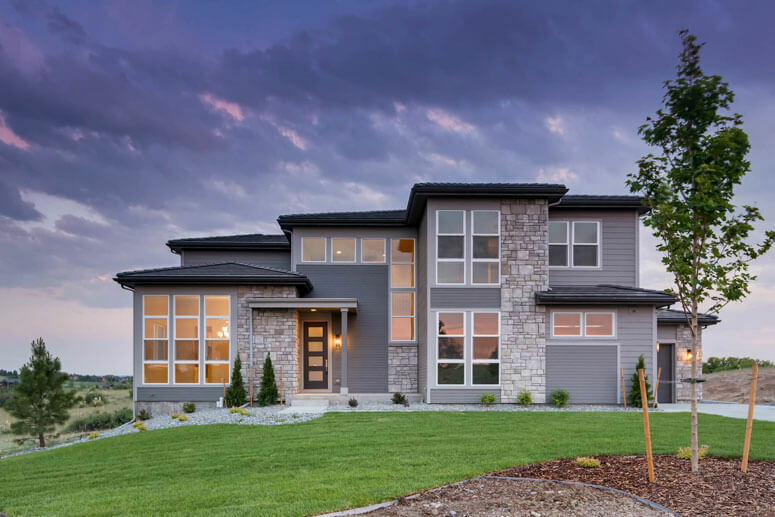 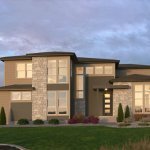 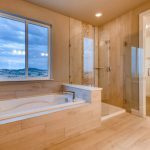 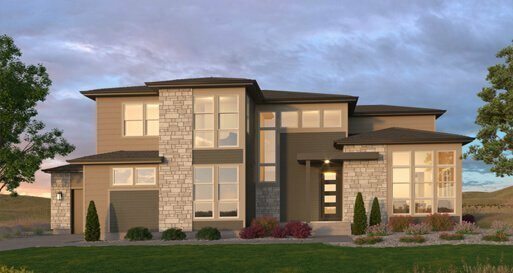 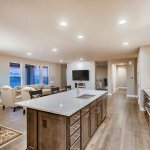 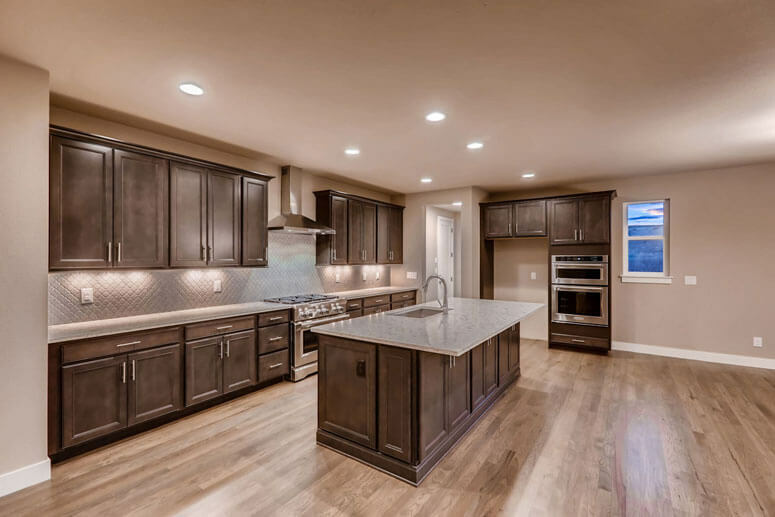 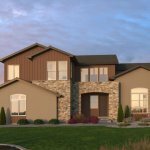 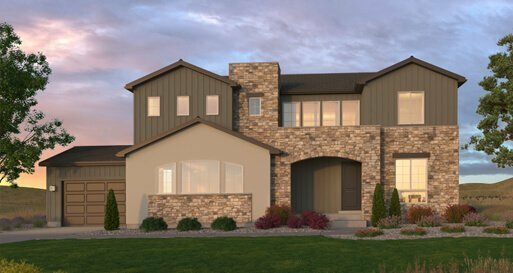 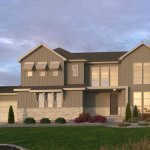 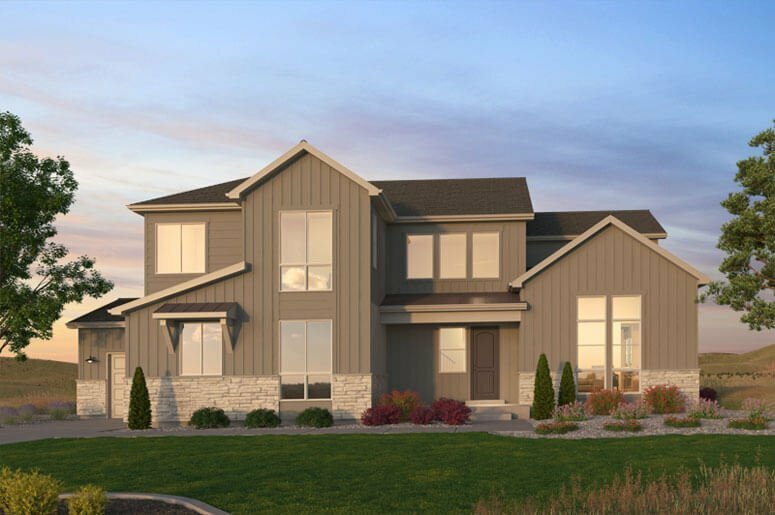 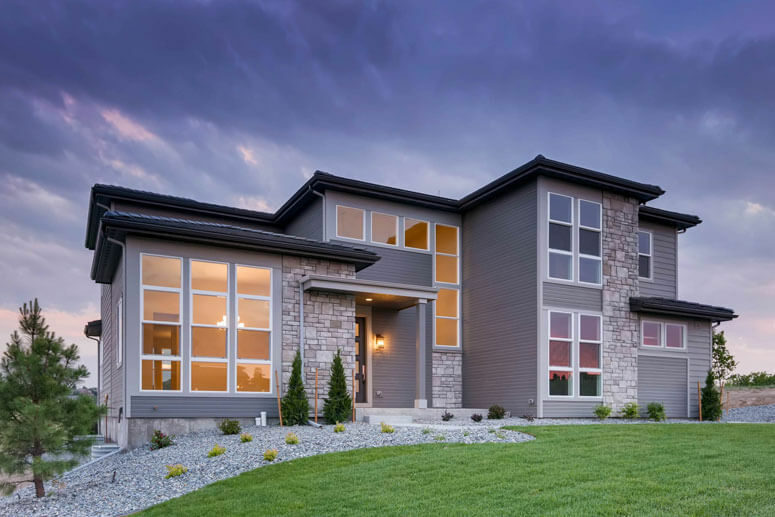 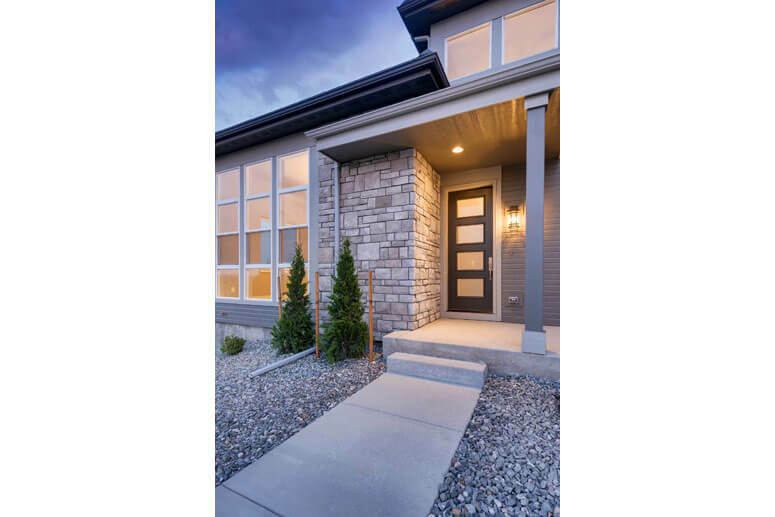 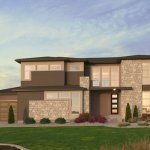 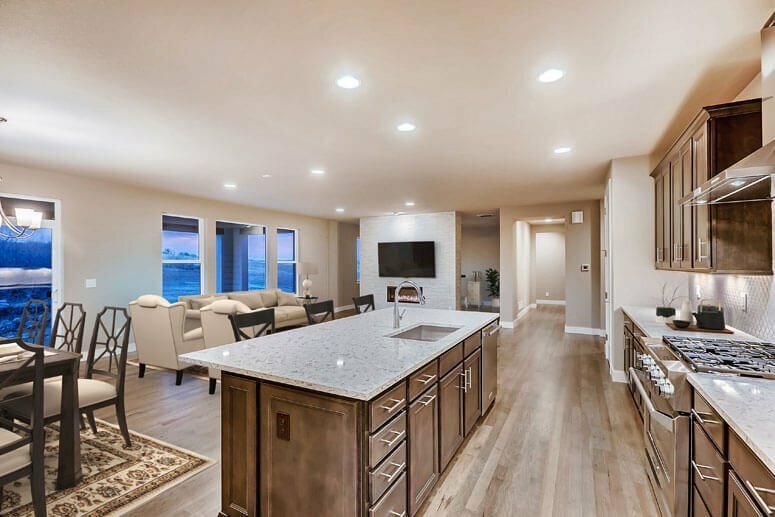 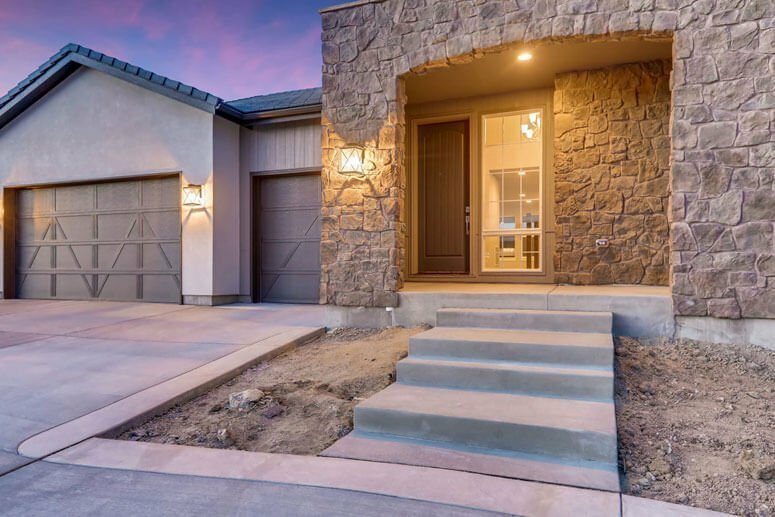 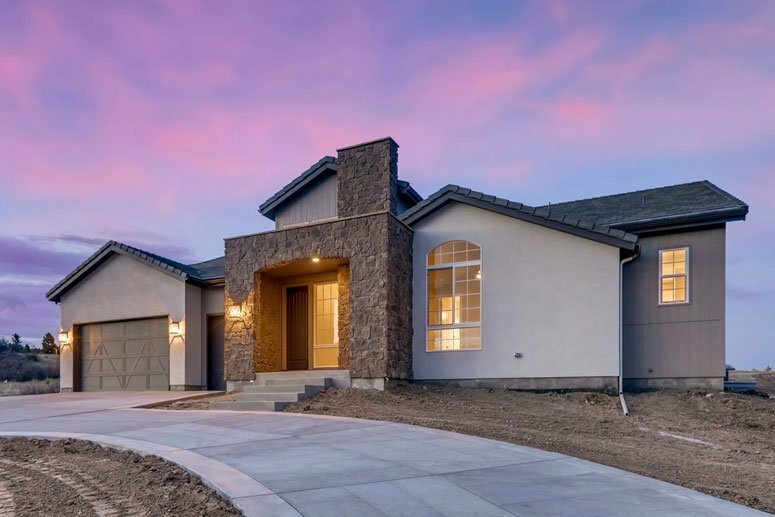 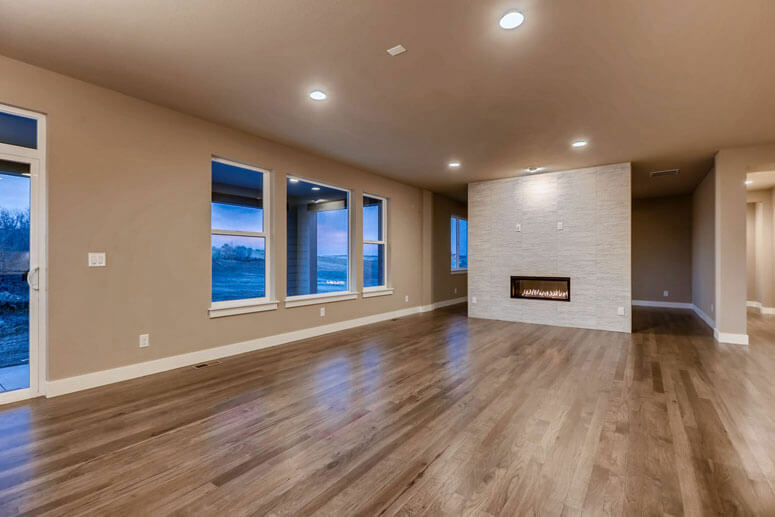 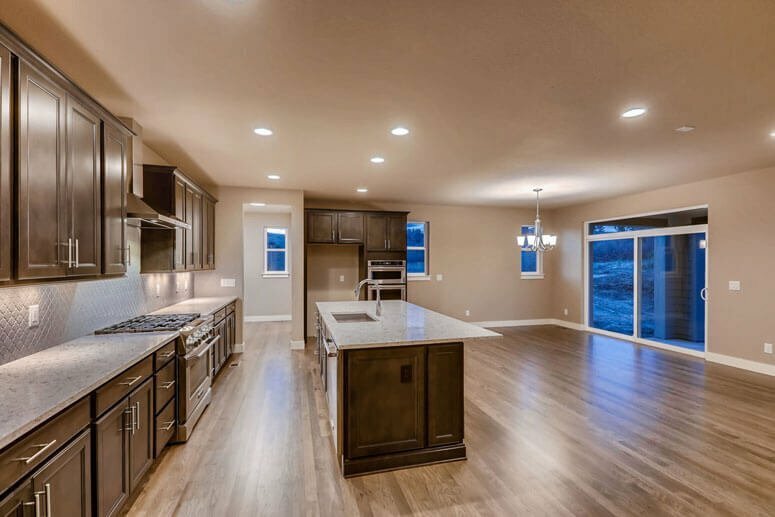 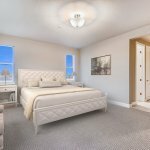 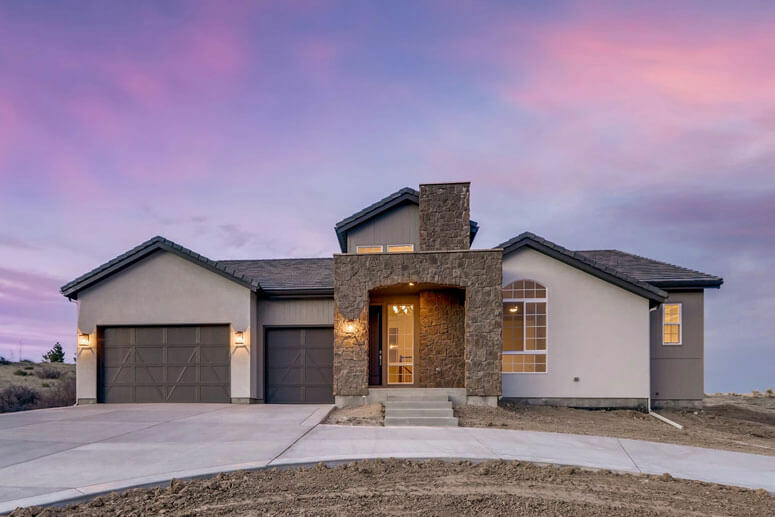 Pradera’s newest collection, the Signature Series by Celebrity Custom Homes, offers fresh, contemporary interpretations of classic architectural styles on spacious .7- to 1.5-acre homesites. 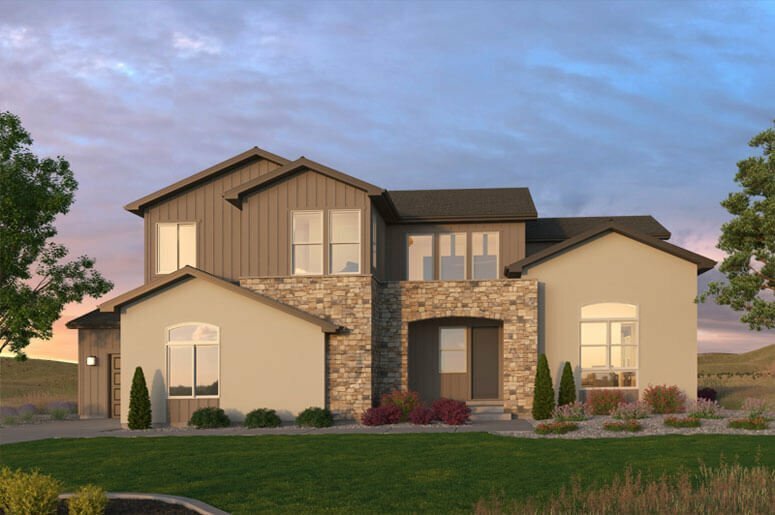 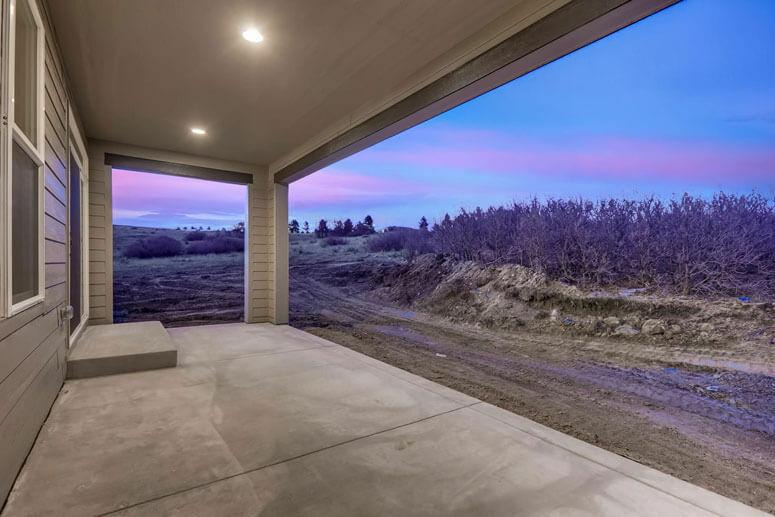 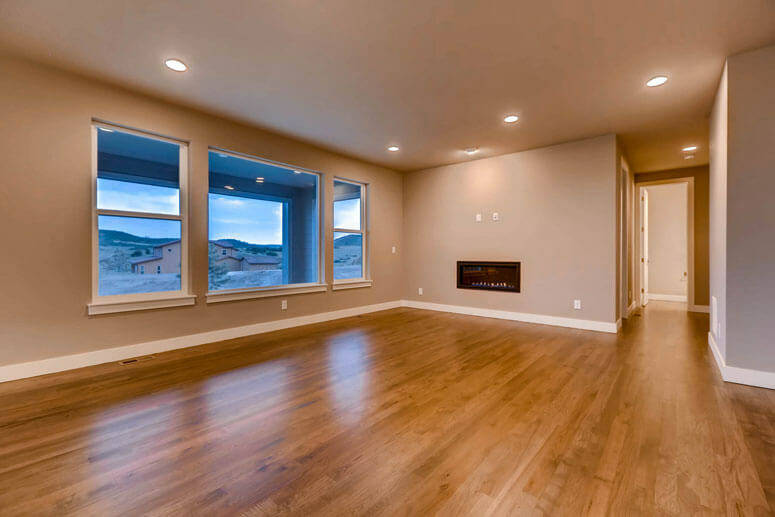 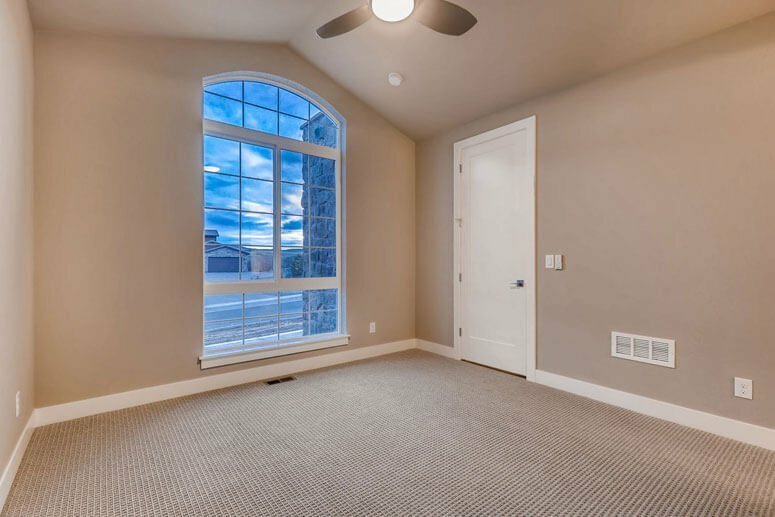 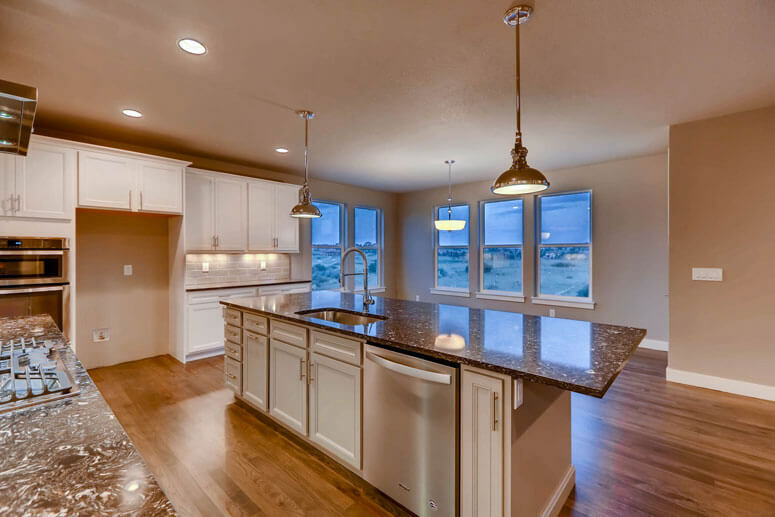 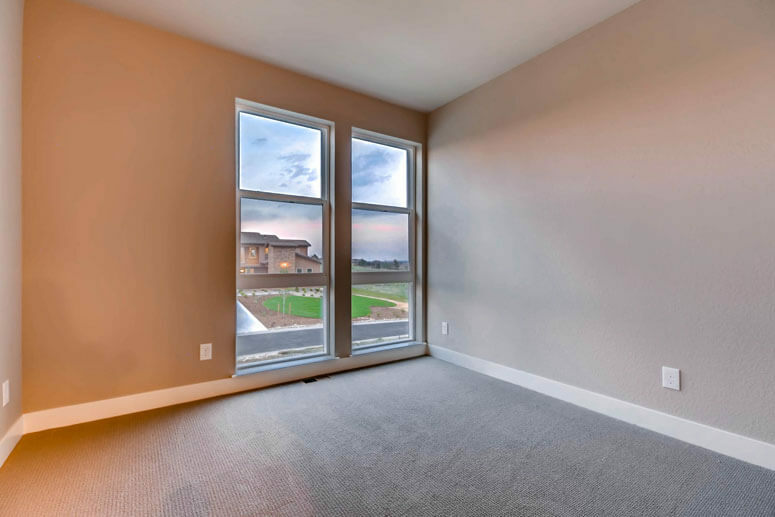 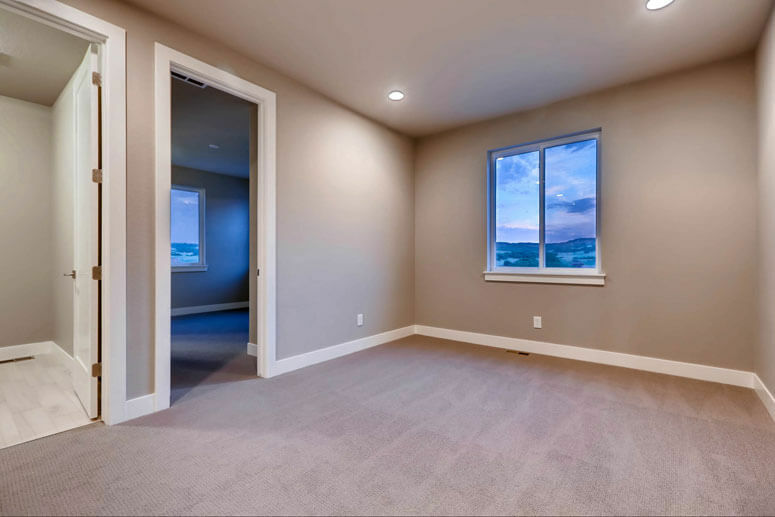 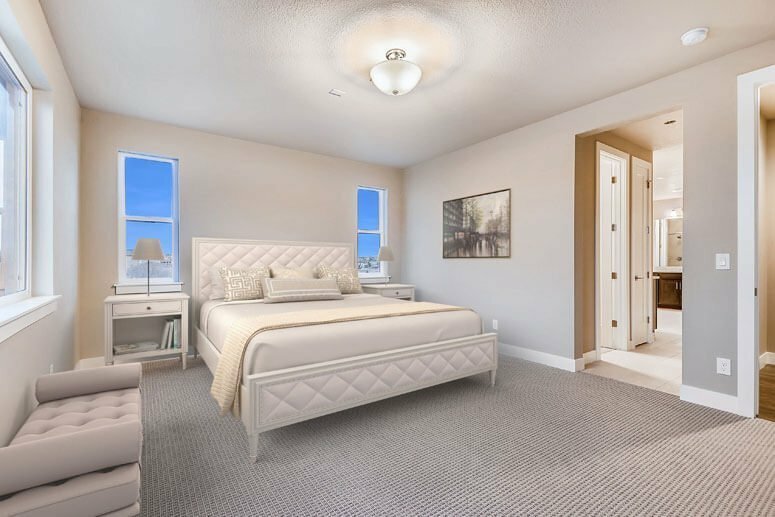 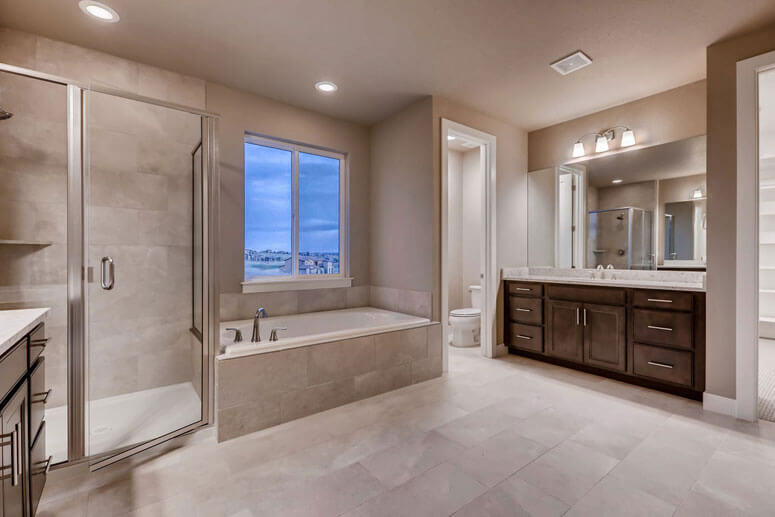 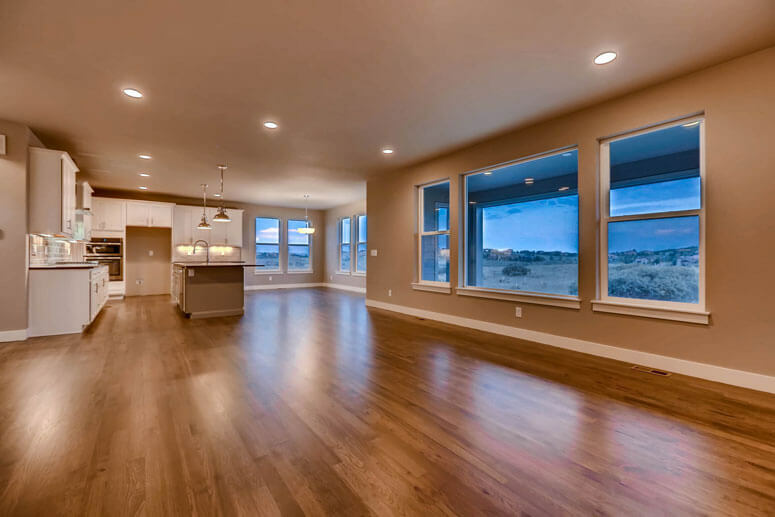 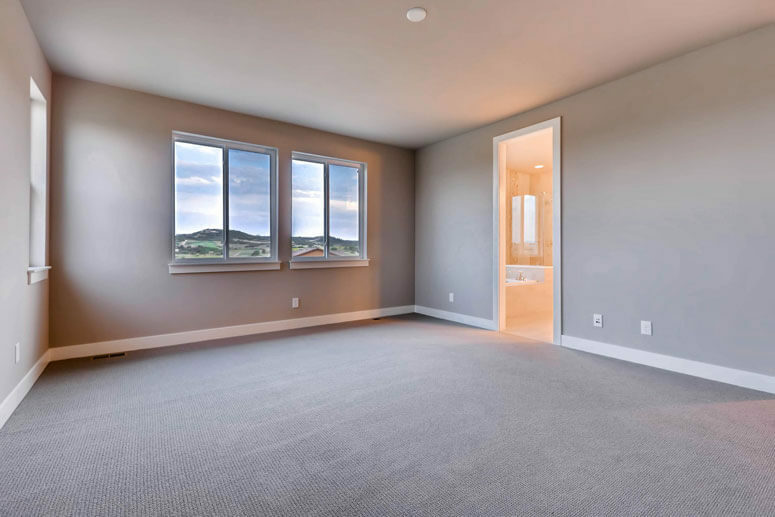 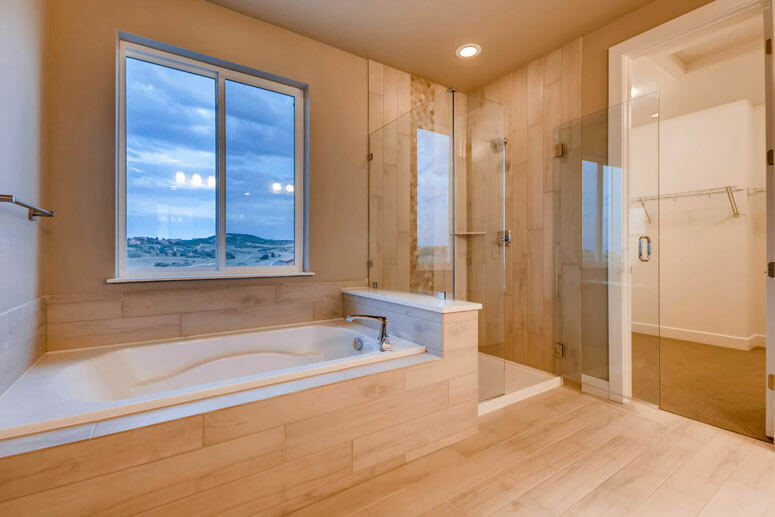 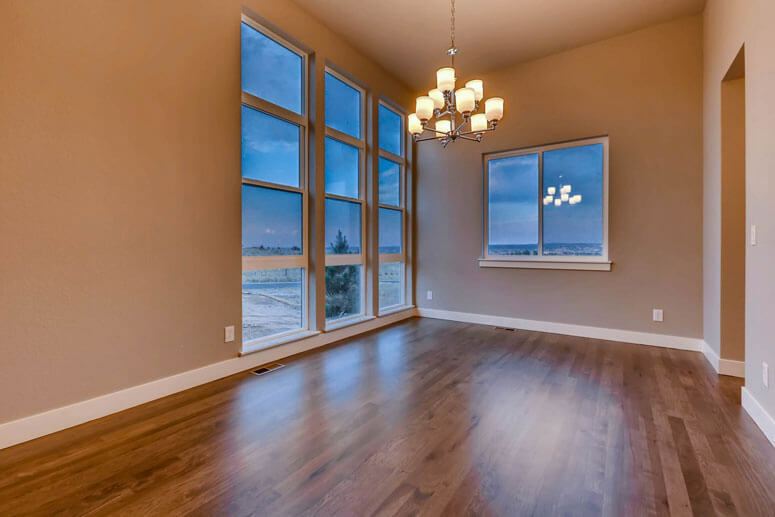 Designed especially for how families live today, these luxury home plans feature expansive windows to bring in warm, natural light and frame breathtaking views of Pradera’s open countryside and golf course fairways. 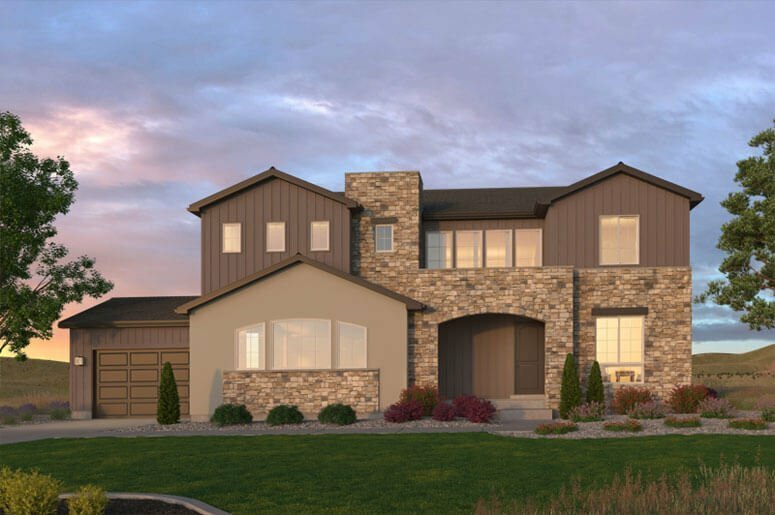 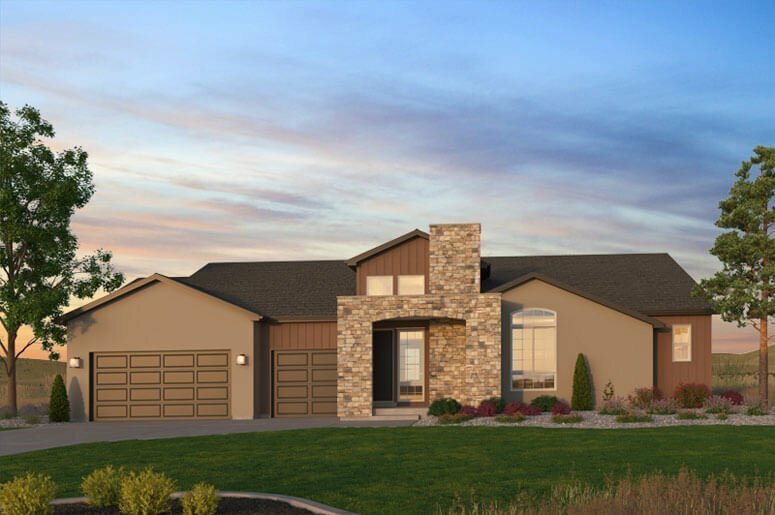 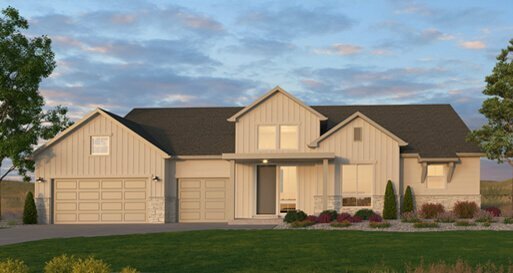 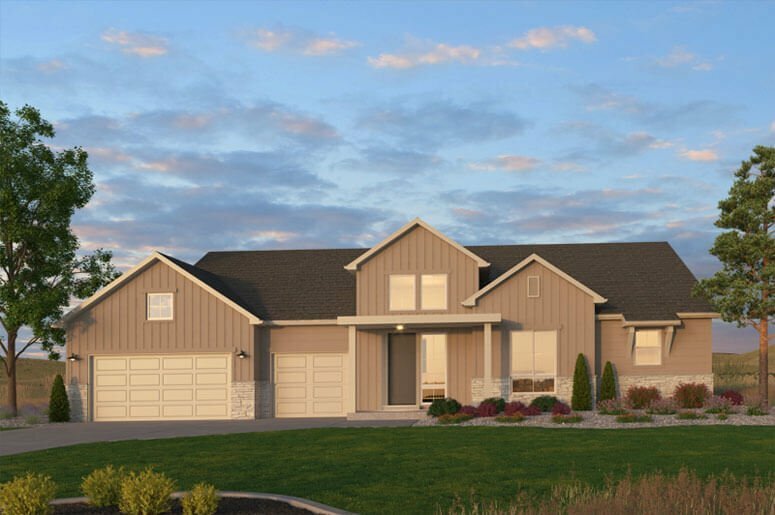 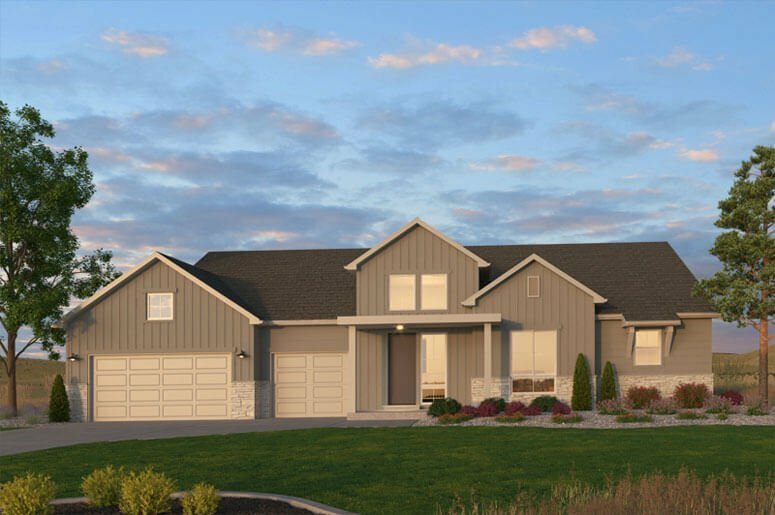 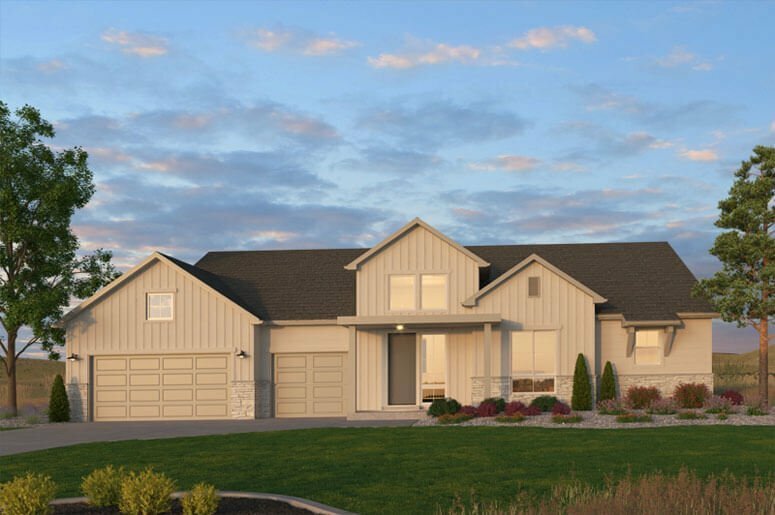 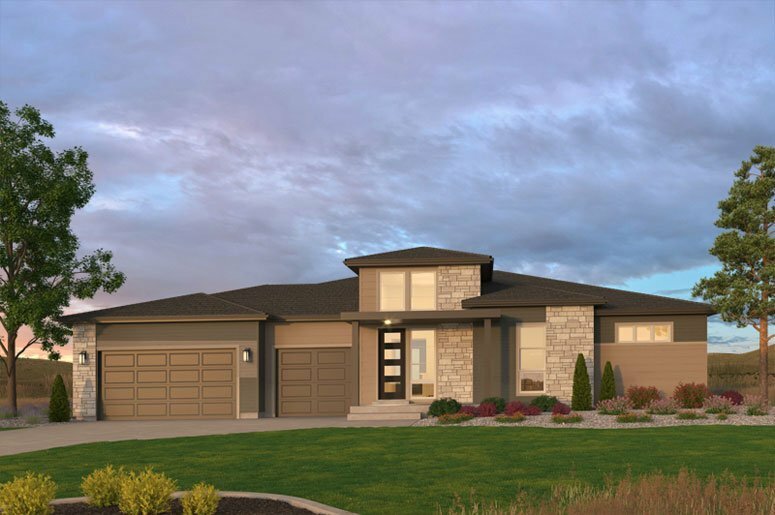 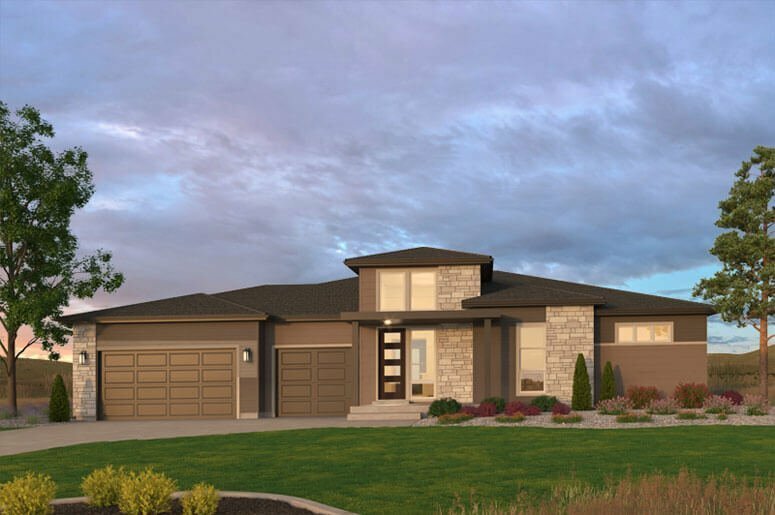 Whether it’s a Modern Ranch, a Modern Prairie or a Wine Country retreat, our Signature Series inspires you to create a showpiece of contemporary style—that you can also call home. 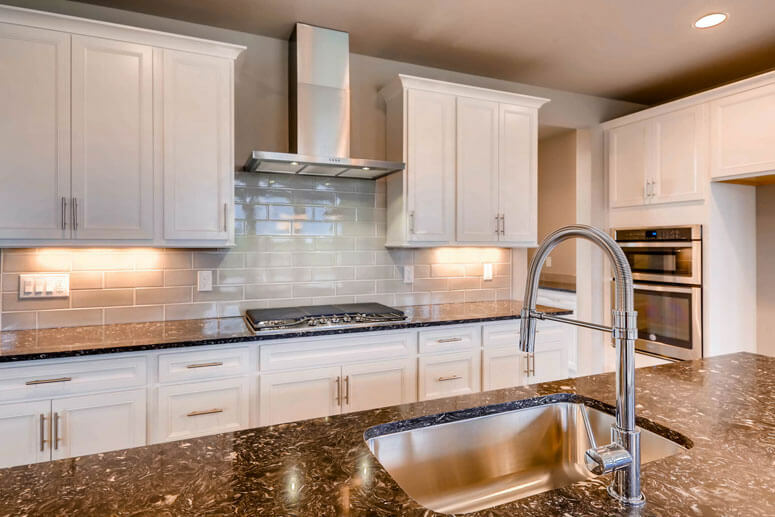 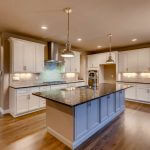 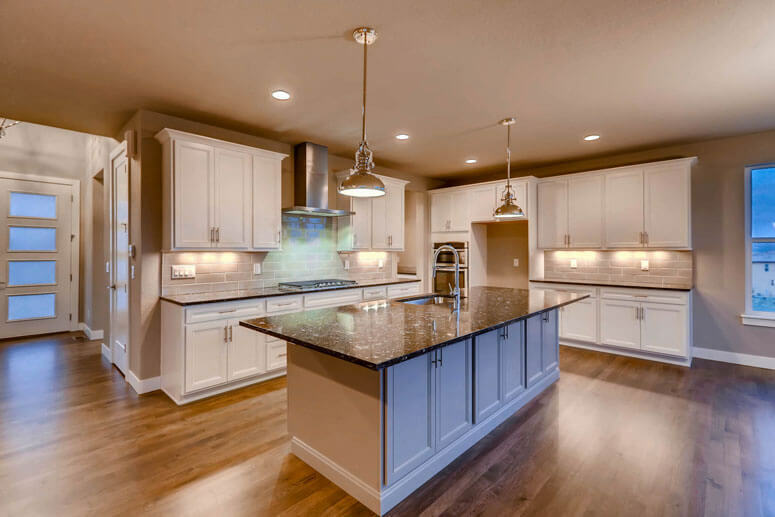 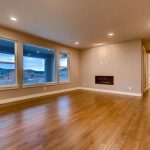 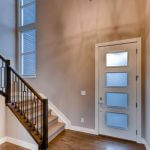 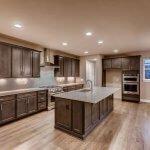 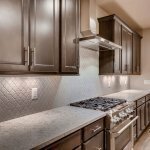 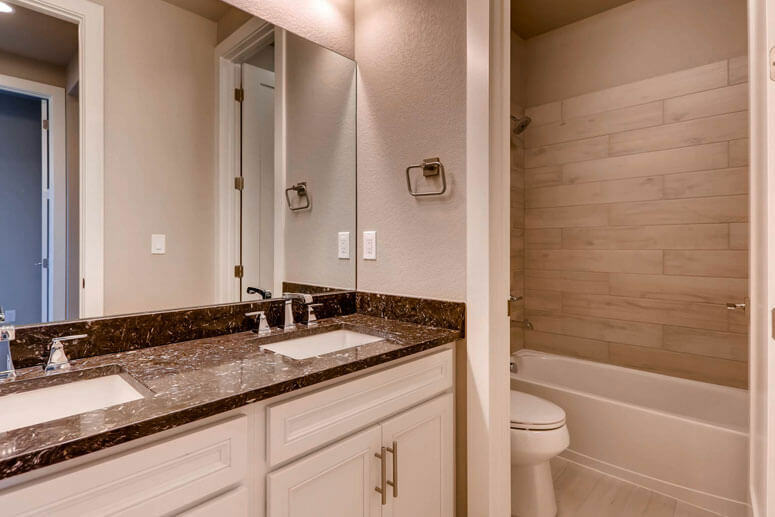 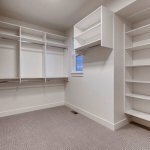 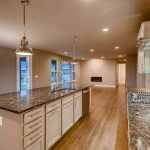 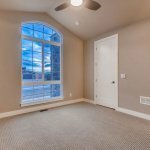 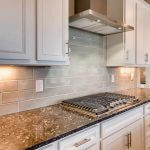 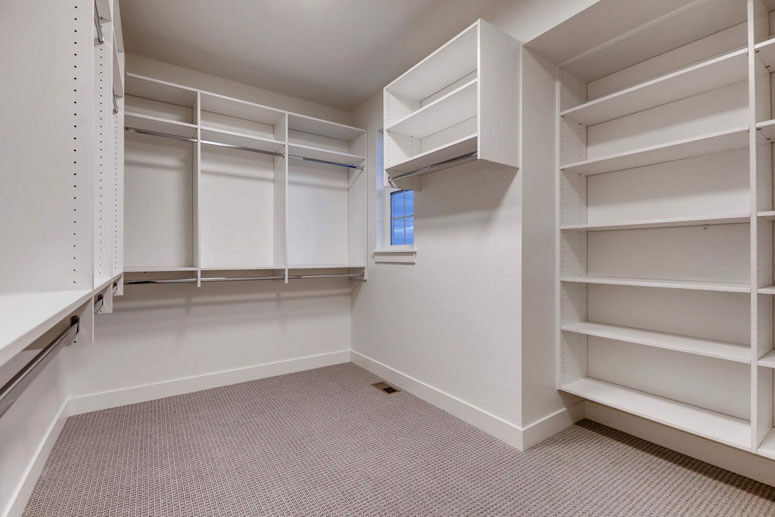 *Examples of upgrades to homes available at additional cost. 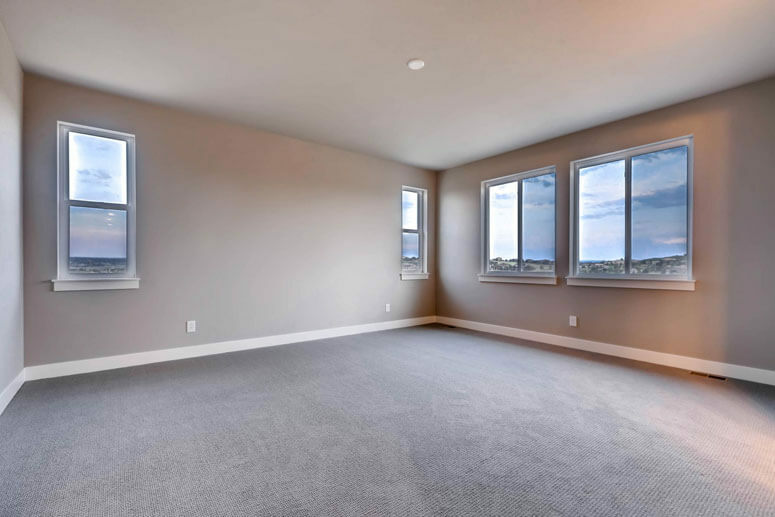 Square footage numbers are approximate and vary by elevation and plan. 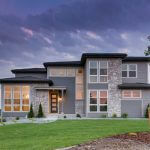 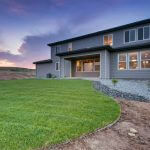 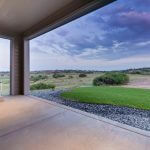 Selection of “Garden Level” or “Walkout” type lots will involve additional construction costs. 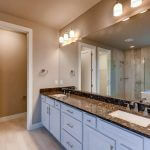 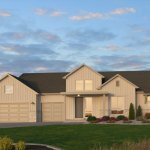 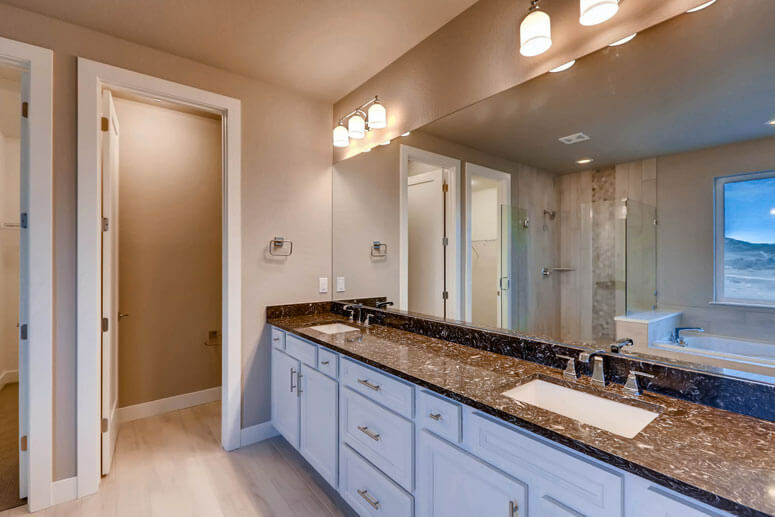 Costs will vary depending on site, plan, and customer preferences. 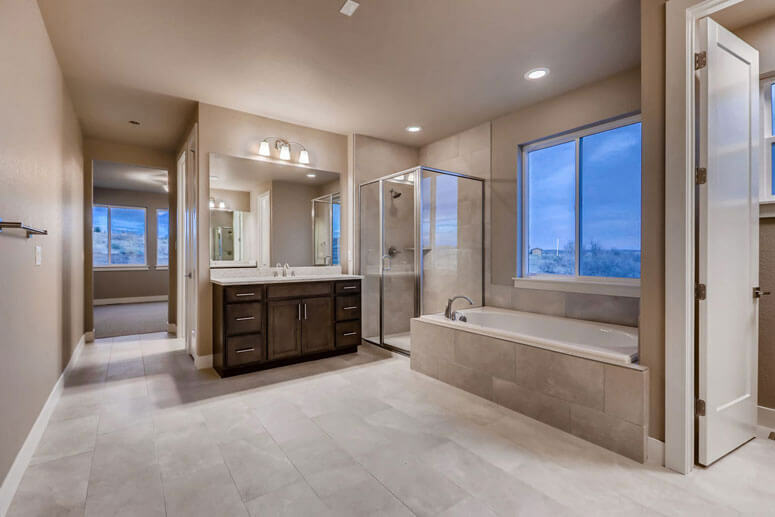 Prices effective as of 10/1/18 and are subject to change without notice.